Canada has space, and lots of it. The sheer expanse of skiing and boarding stretched out across the mountains will leave skiers wanting to return time after time to keep exploring this vast winter wonderland. Everything that is wonderful about skiing and snowboarding exists here - and the scenery is something else altogether. 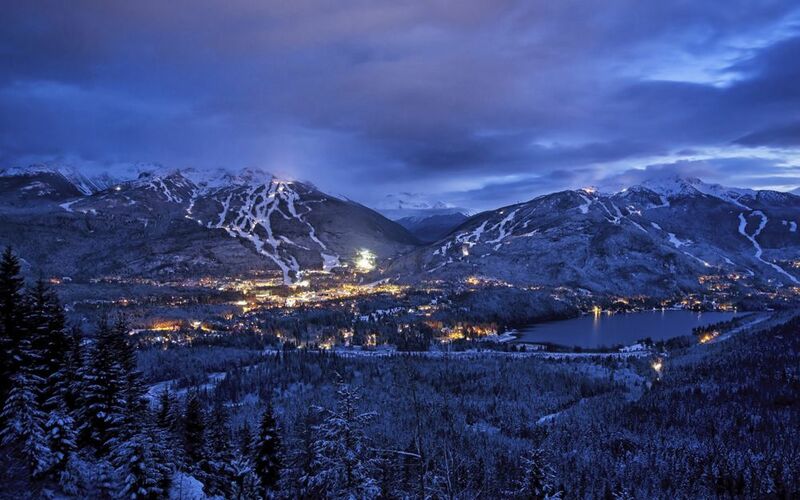 From world-famous Whistler, to Banff & Lake Louise and British Columbia’s hidden gems, like Revelstoke and Panorama, there are some serious resorts to discover here with heaps of powder and dramatic scenery, all waiting to greet you with their warm Canadian welcome. 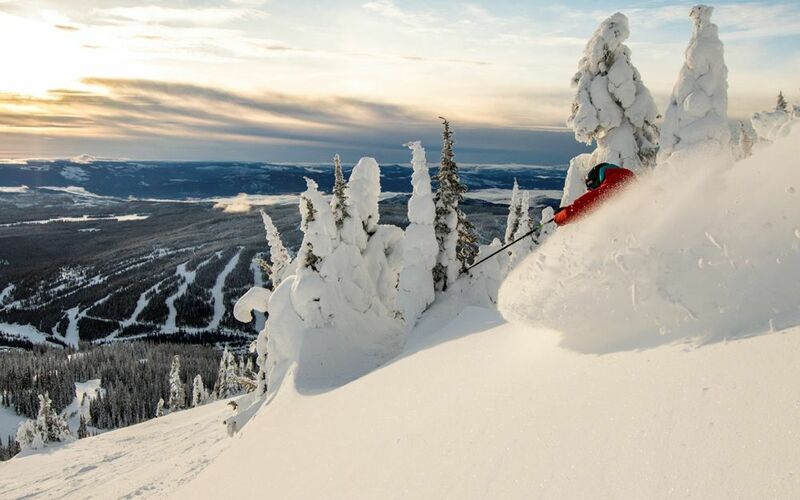 Canada ski holidays offer superb groomed trails and unrivalled tree skiing with some of the most incredible back-drops; from the deep forest-lined valleys of Jasper to the glittering spectacle of Lake Louise. In the back country, you’ll find some of the best off-piste skiing in the world, with acres of knee-deep powder to explore as you dip in and out of Alpine bowls and weave your way through lush forests. 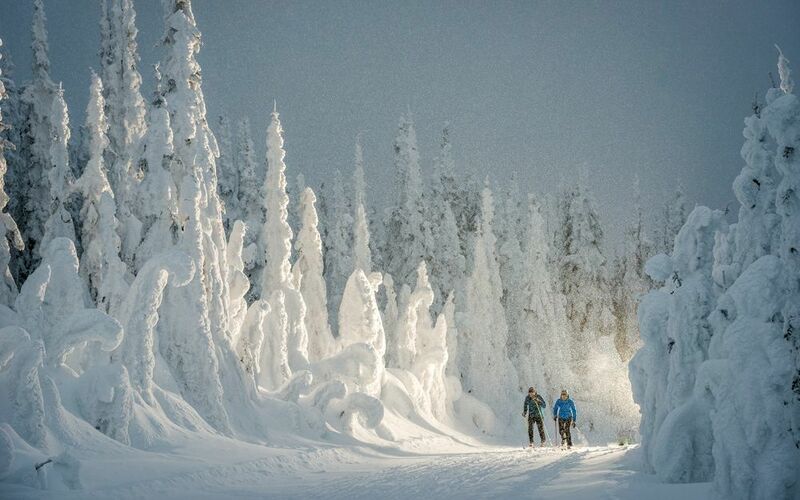 A winter holiday to Canada is about so much more than simply skiing. 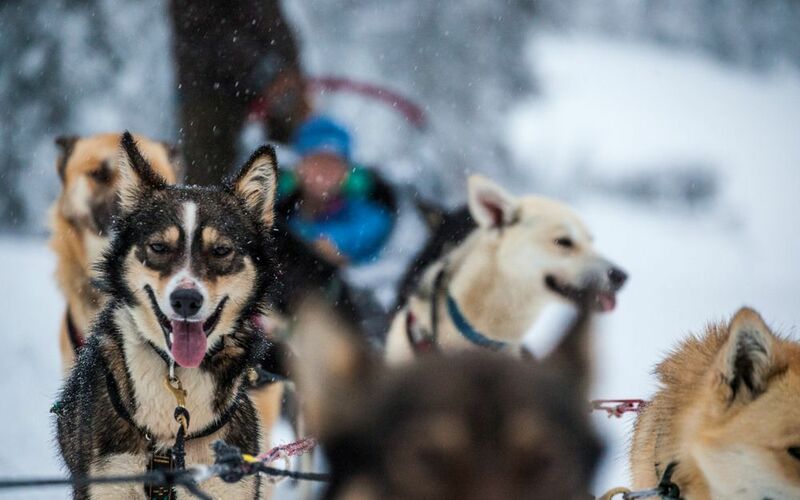 From exploring stunning national parks to skating over frozen lakes, or taking a husky trek through the snowy forests, you’ll have as much fun off the piste as on. Back on the mountain, Canada is the king of heli-skiing; there’s nothing quite like being dropped off in the middle of a white, wonderful nowhere, free to leave fresh tracks without a soul in sight. Canada's weather is born mainly in the Pacific, where storms brew but barely have a chance to draw breath before hitting the Coast Mountain range and Whistler Blackcomb, which boasts one of the greatest snow records in history. The rest of Western Canada receives heaps of fresh snow through winter; skiers will love the legendary champagne powder of British Columbia. It’s always best to book early if you’re thinking of planning a Canadian ski holiday, with the strongest offers available over the summer. Booking early can create significant savings on accommodation and many top resorts offer free lift passes for children, making a Canadian holiday a great option for families. Call our ski experts to start planning or browse our current deals below. We have 14 resorts in Canada.